After deciding to stand up and speak out for myself, I didn't have the word TROUBLE in mind. It was more of breaking free from what binds me in this horrible feeling of being enclosed in a tiny space. But I guess my stance was different. Ever since declaring that, I have gotten in two fights in less than a month. Both involved a screaming match, stare down, walk-outs from those who cannot accept the truth or wouldn't face it, and a drunkard who couldn't face me and live to tell the tale of his ill will for me. It wasn't a useless match. They just couldn't accept that I have changed. That I am no longer the one that they can trample on and be silent in one corner. The me that they're seeing right now, is my old self that wanted to come out long time ago. This is who I am. I don't mind a relentless pursuit for truth, a determined personality to know and I cannot accept half-truths and outright lies about me. I actually feel better about myself now that I have come out of my shell. No longer this walking time bomb that forebodes to explode anytime when pushed too far. 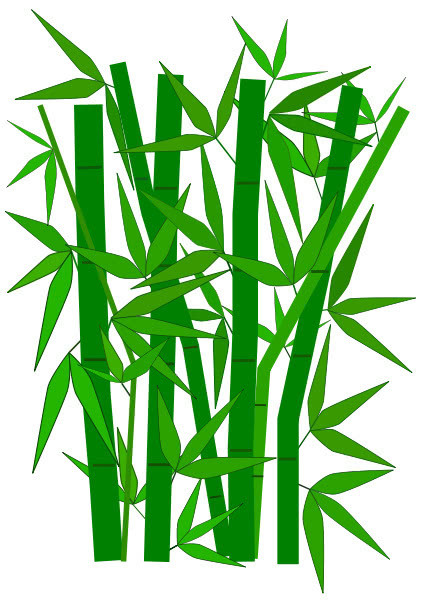 Somehow, I see myself now somewhat like a bamboo tree, bending together with the wind when there is a storm brewing but steadily stands up after it has wind down.